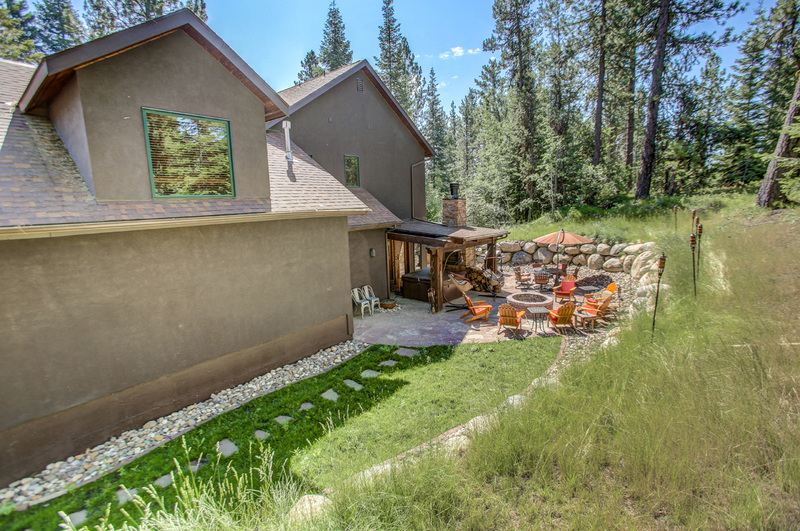 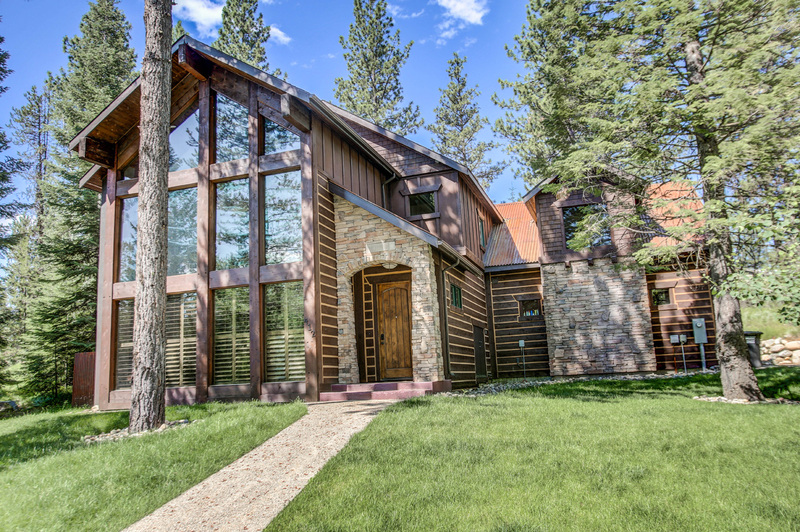 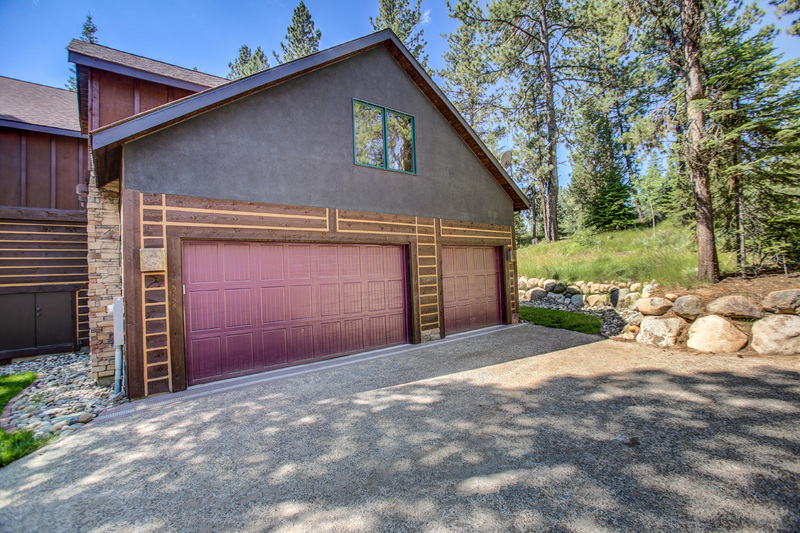 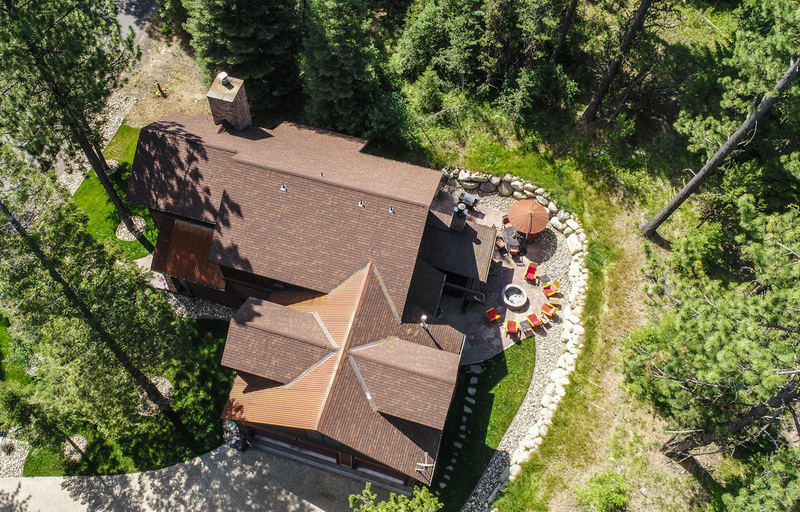 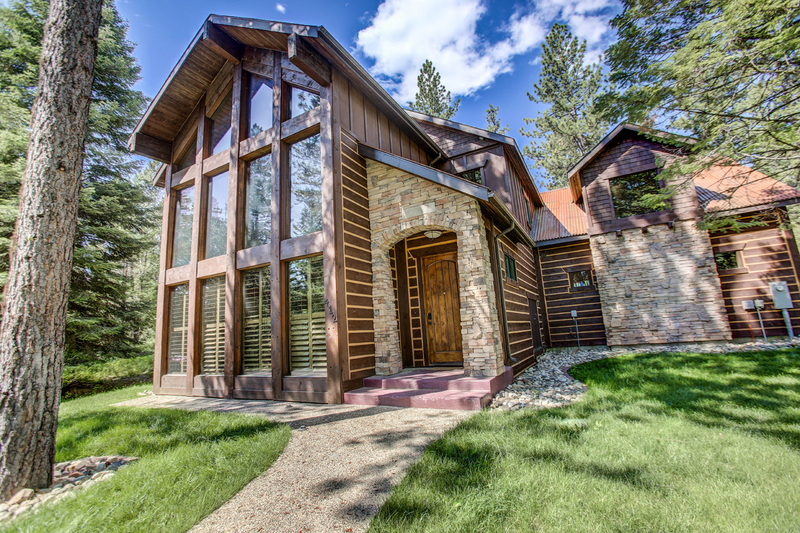 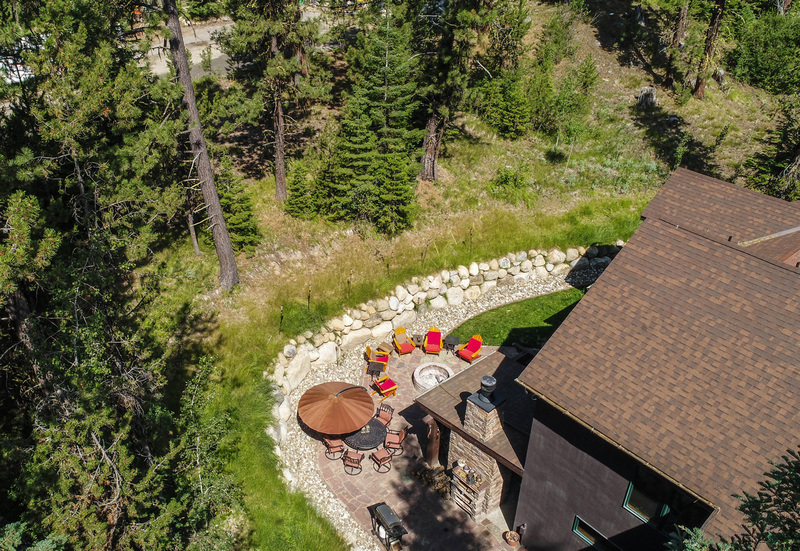 A rare opportunity to own an amazing home located close to Shore Lodge, Rotary Park, Payette Lake and The N. Fork of the Payette River. 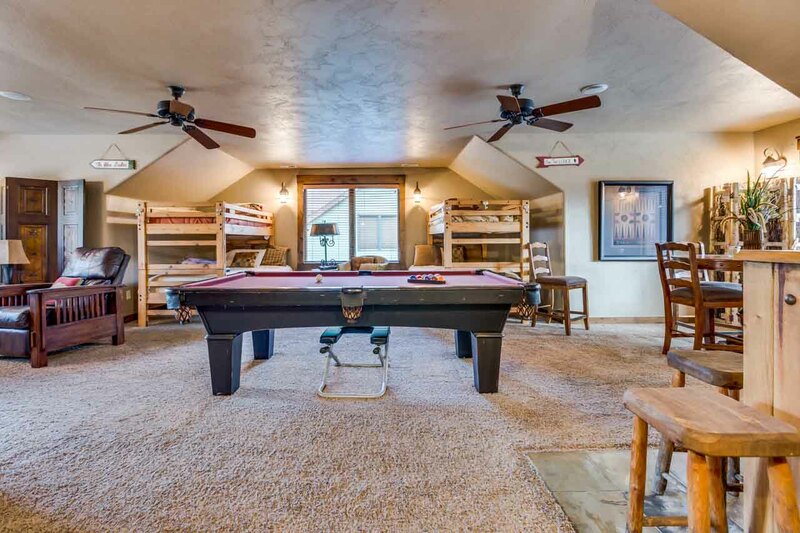 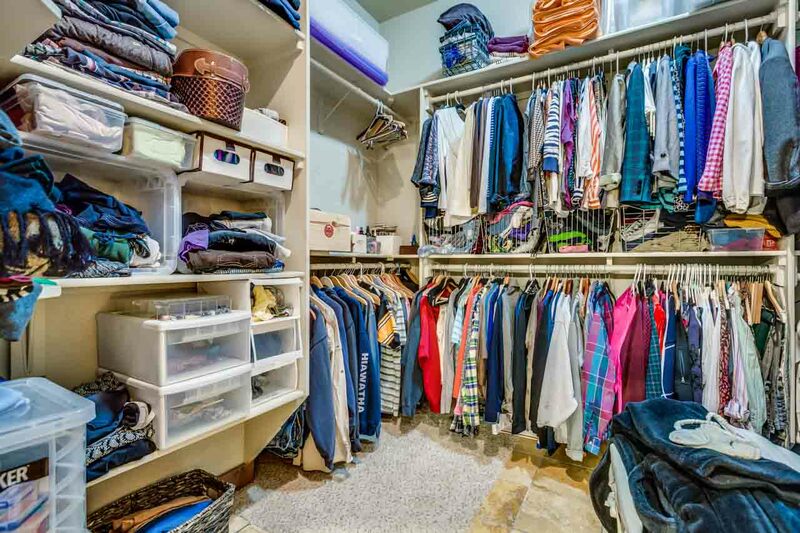 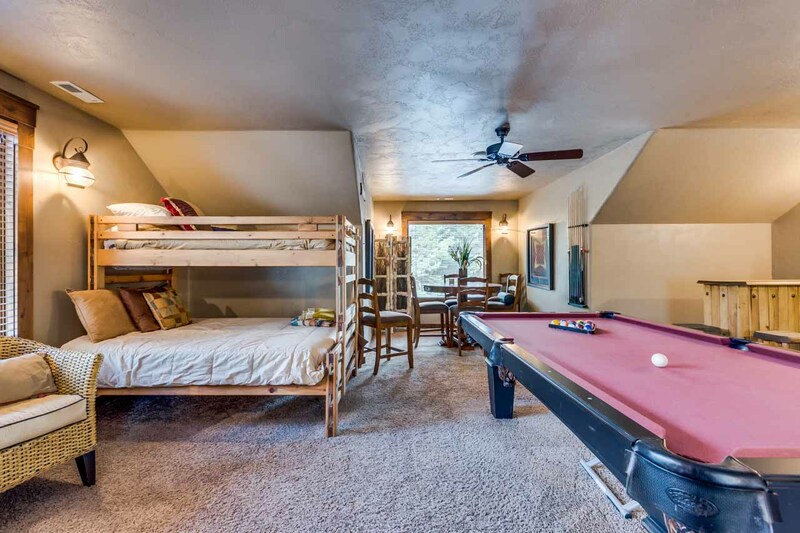 This recently remodeled and renovated home comes well appointed with features like Wolf appliances and SubZero Fridge, fully furnished with the 4th bedroom as a bunk room with 4 beds, a pool table, and refreshment area. 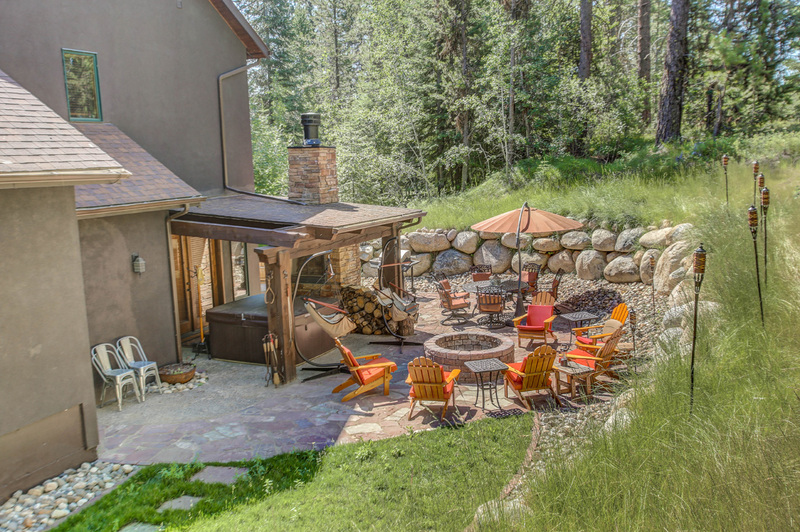 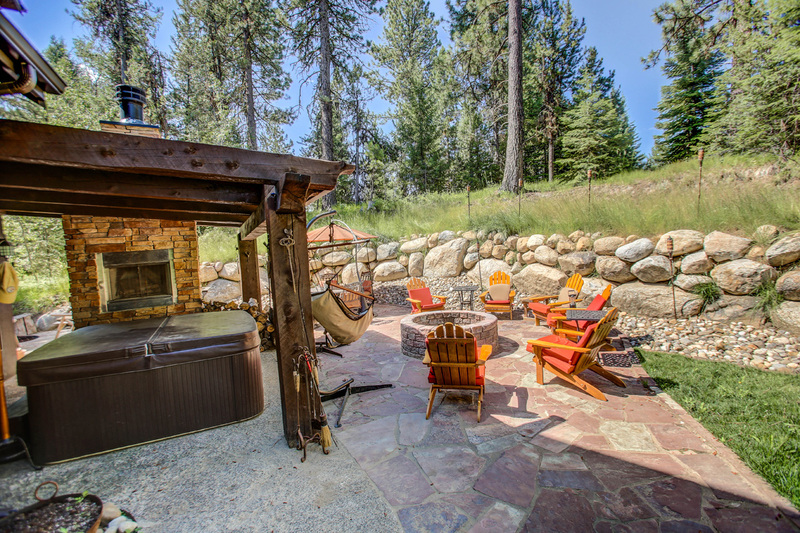 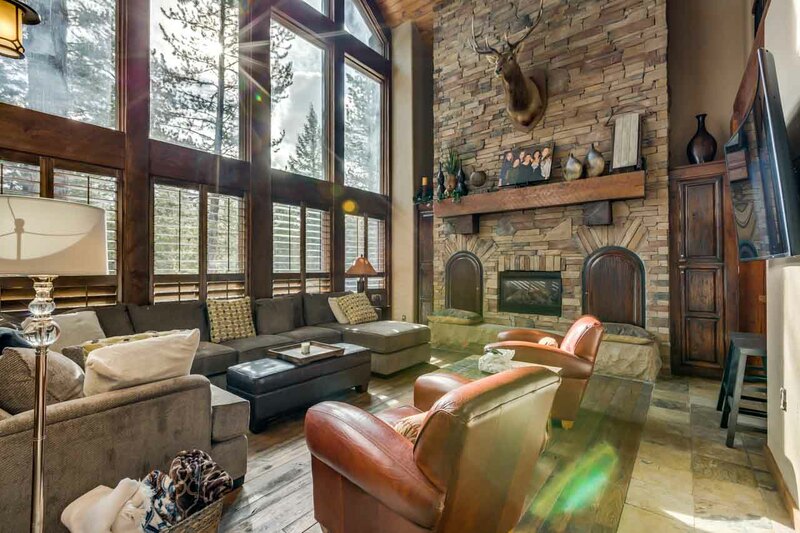 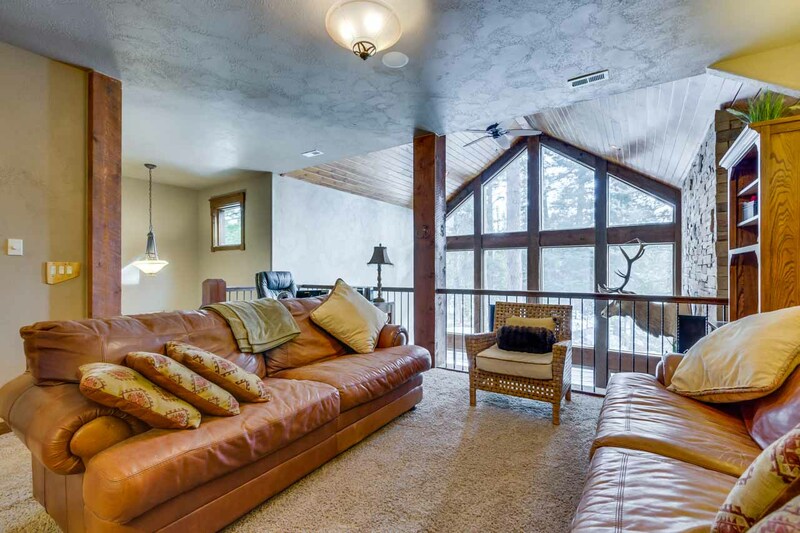 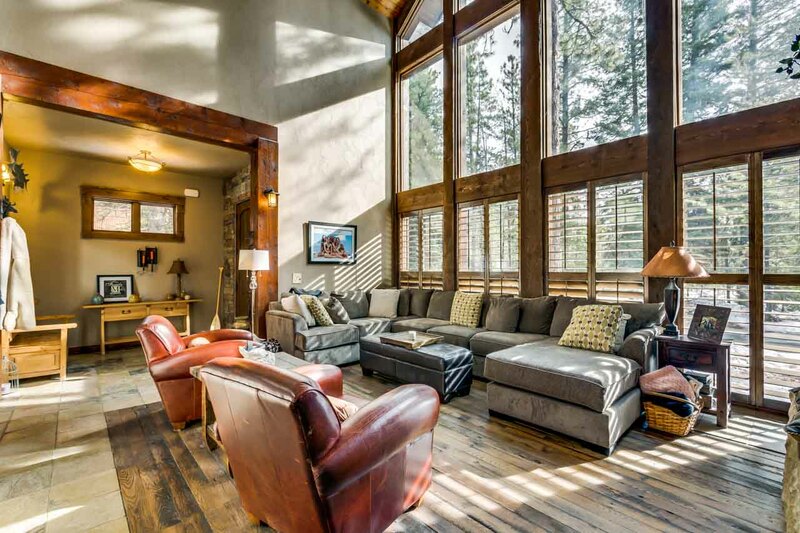 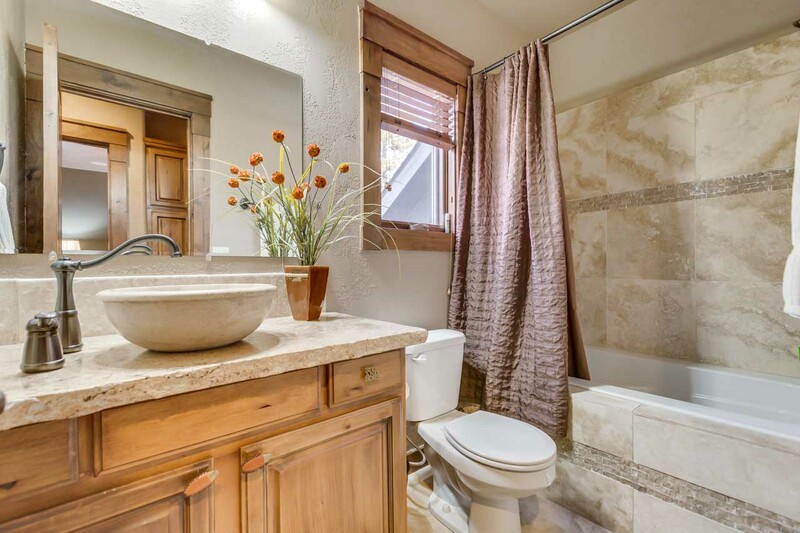 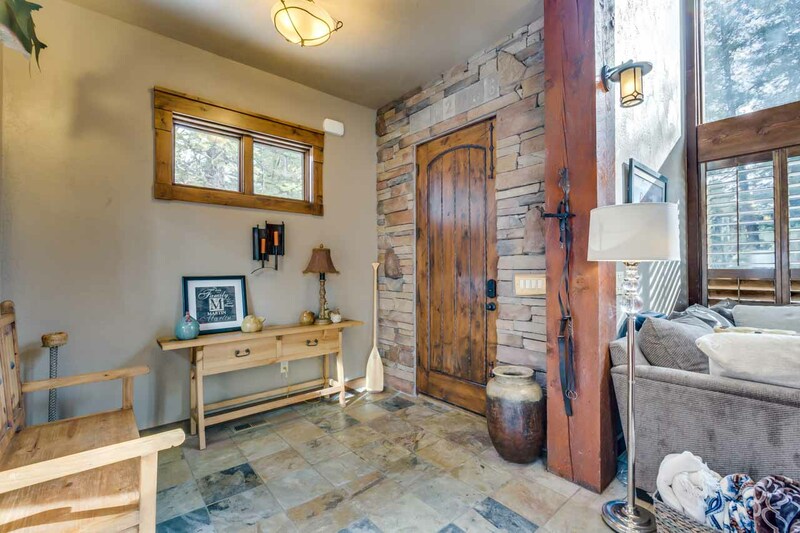 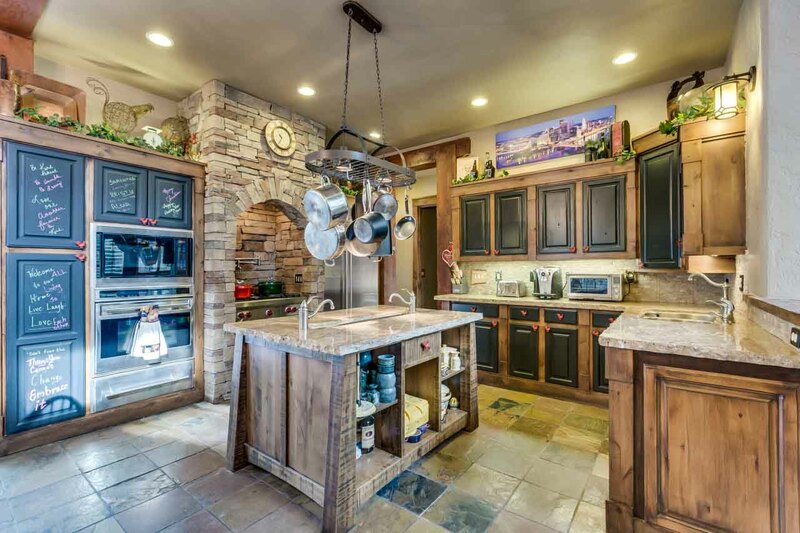 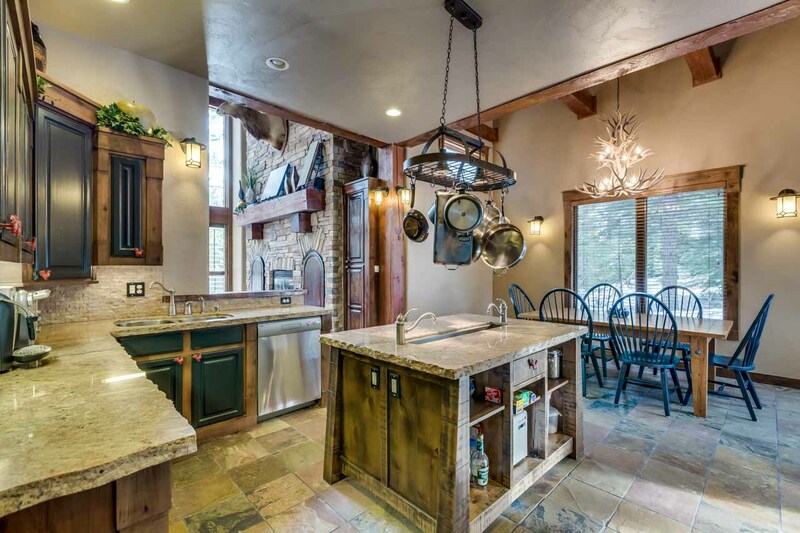 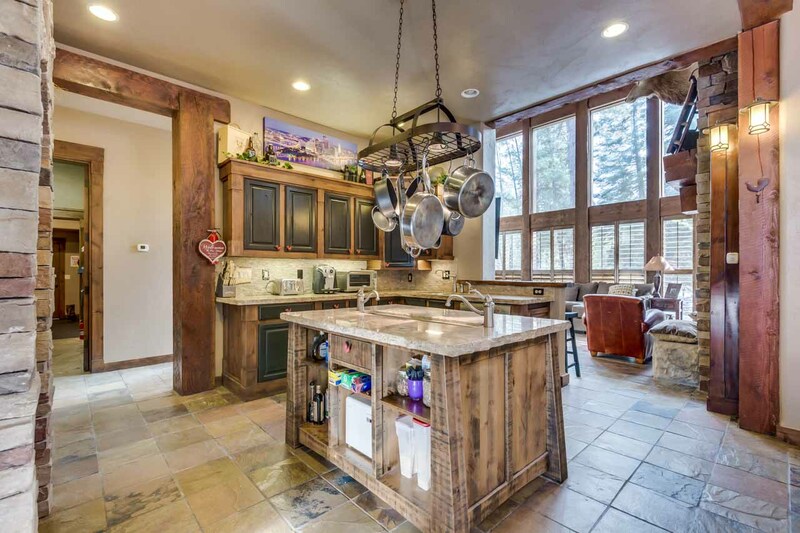 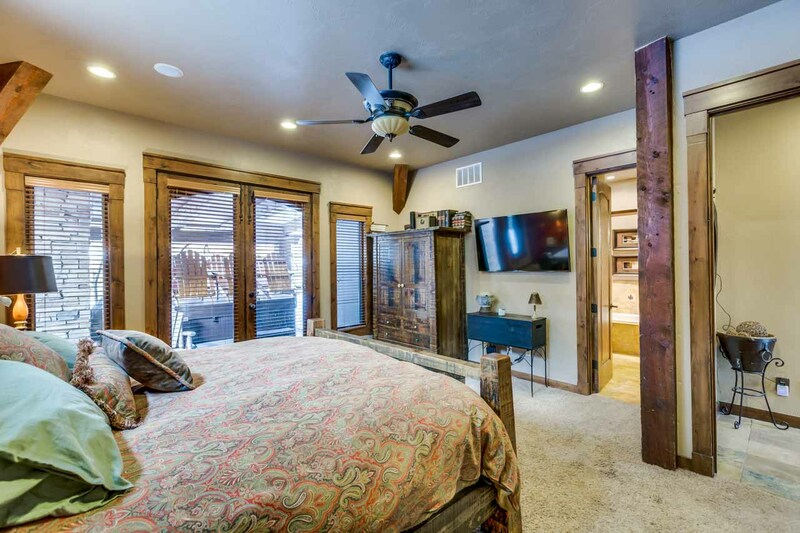 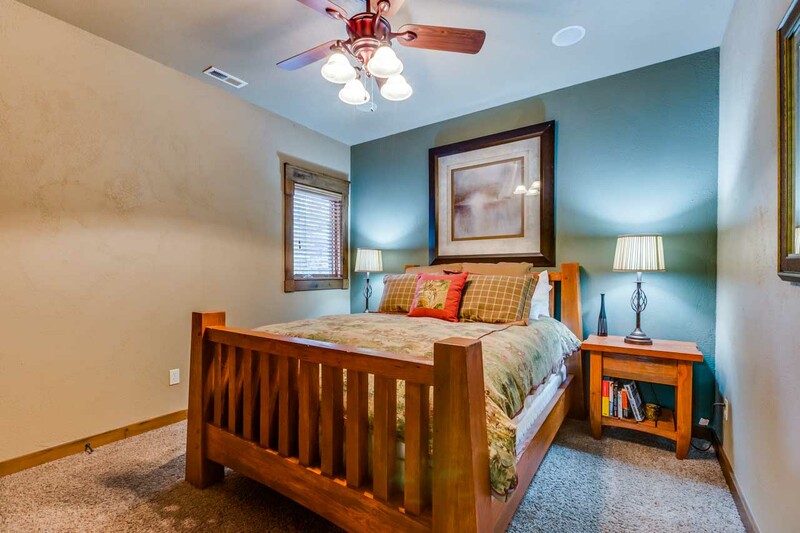 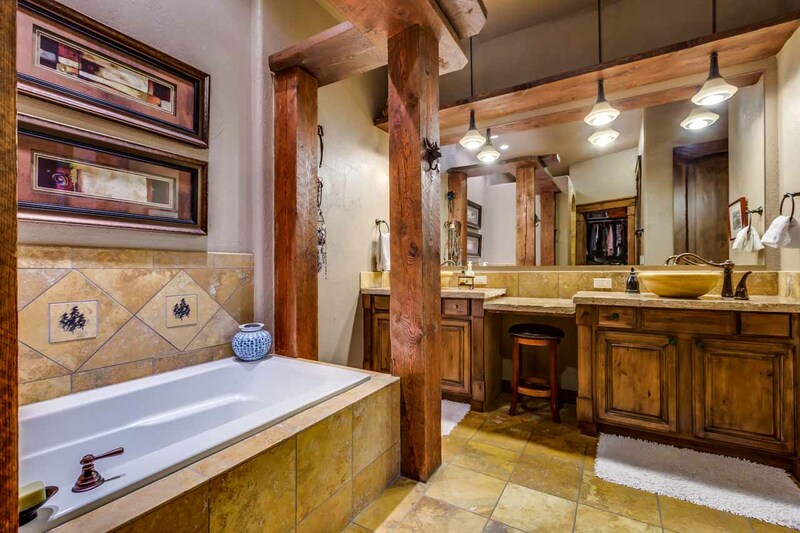 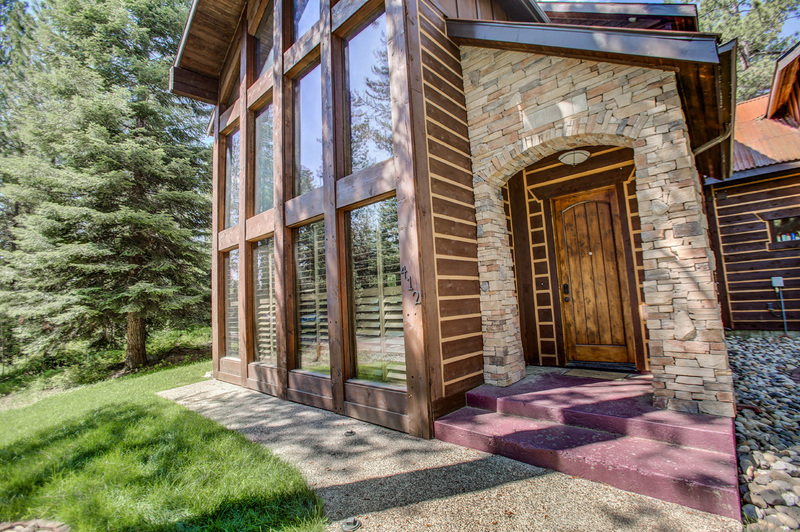 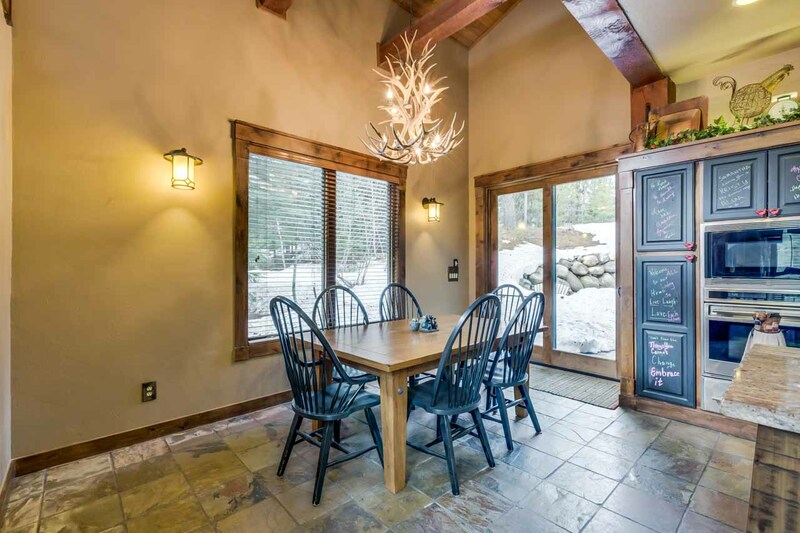 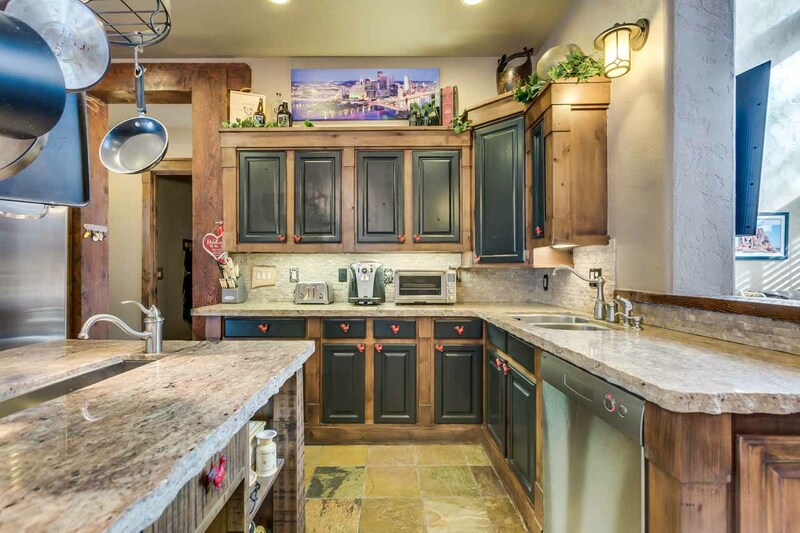 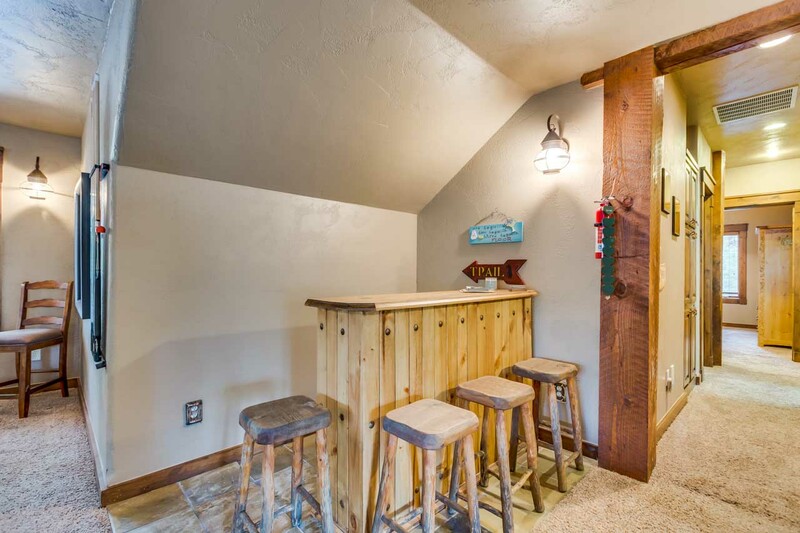 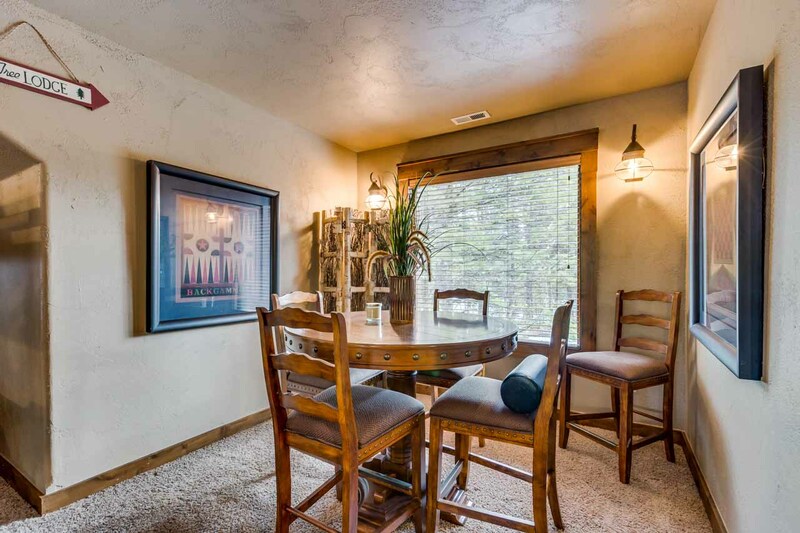 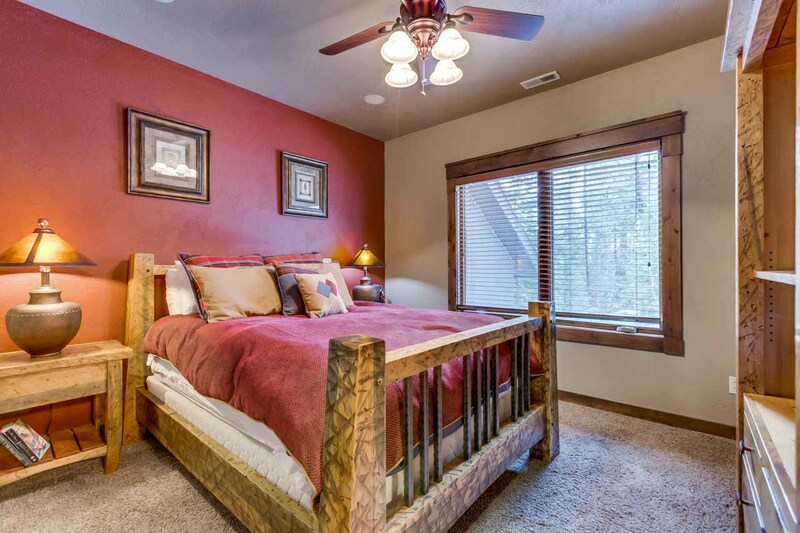 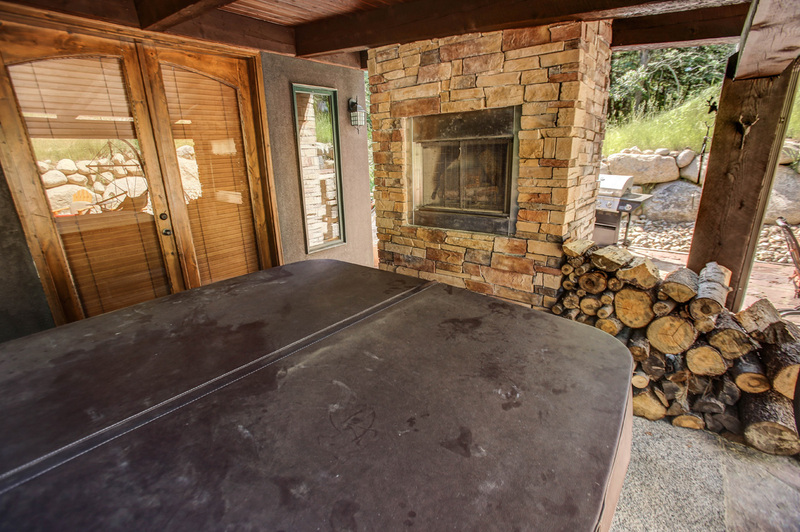 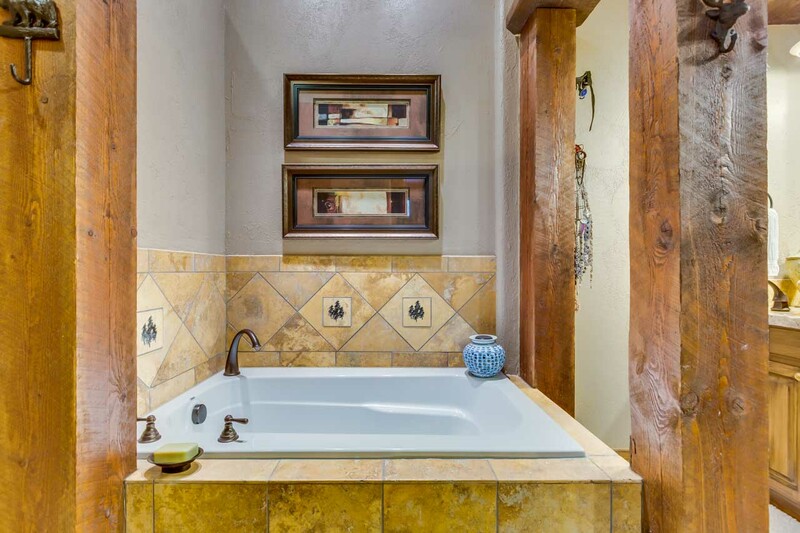 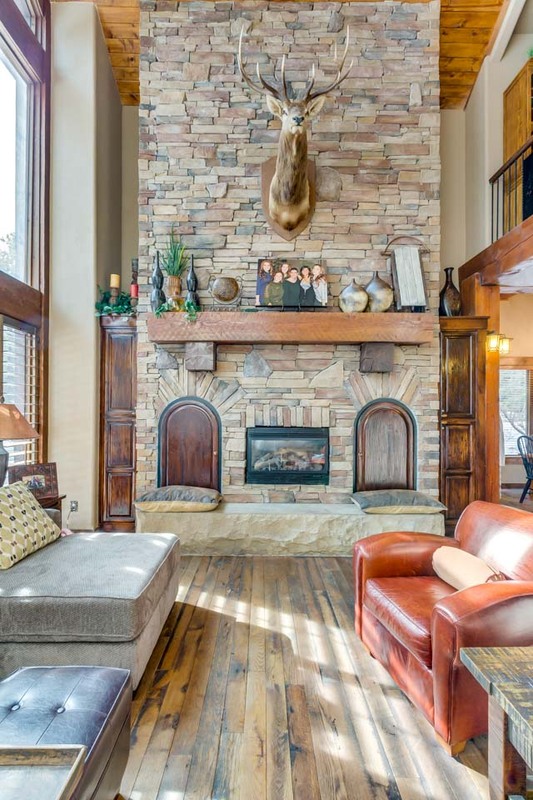 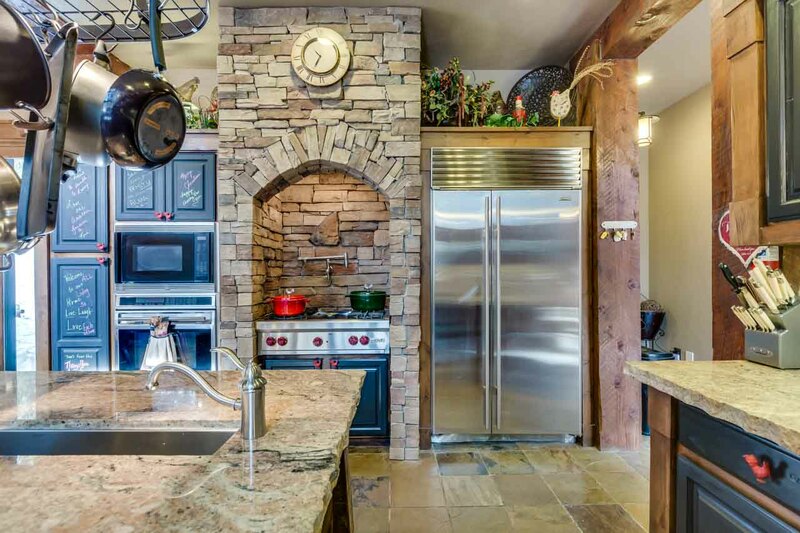 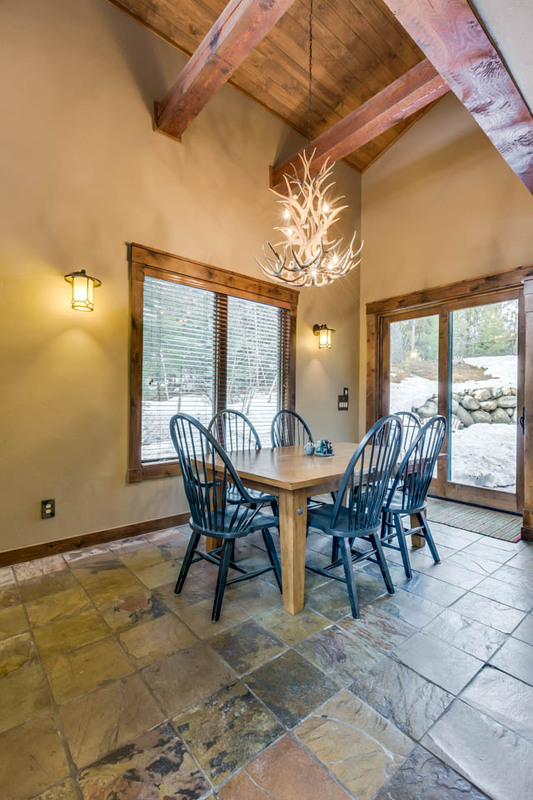 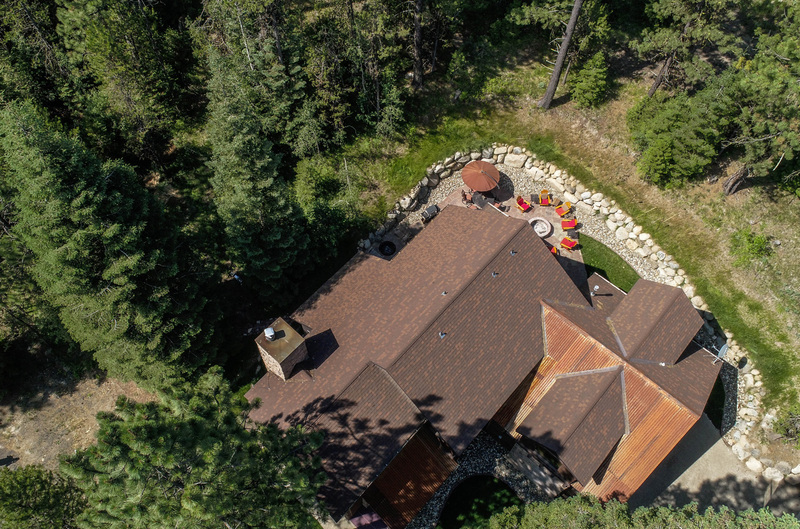 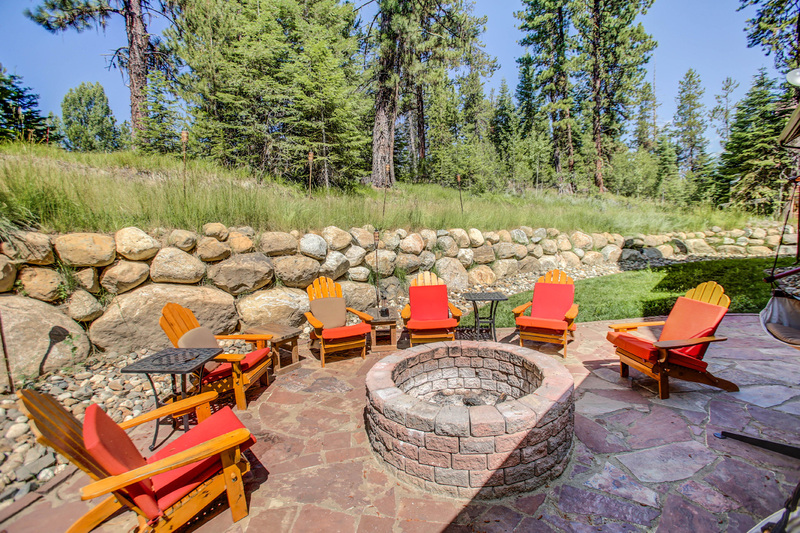 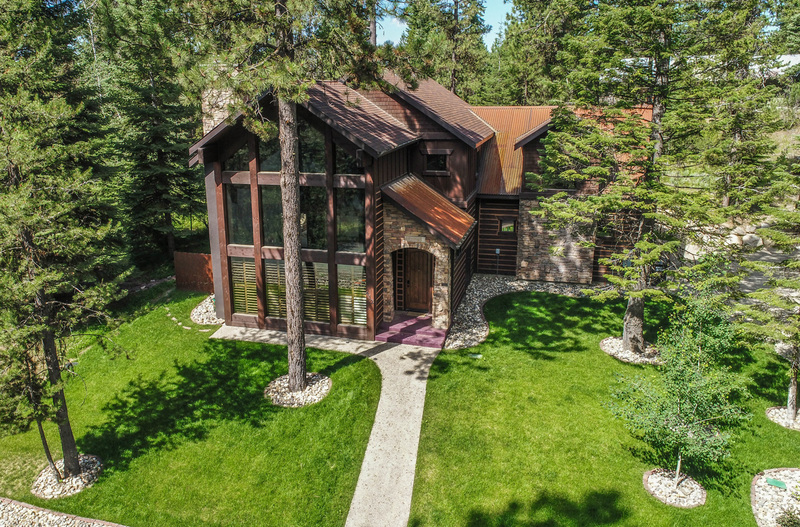 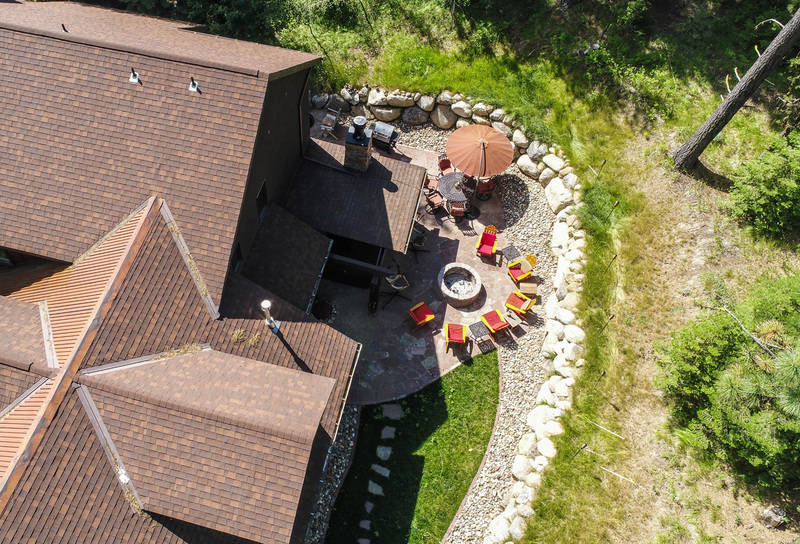 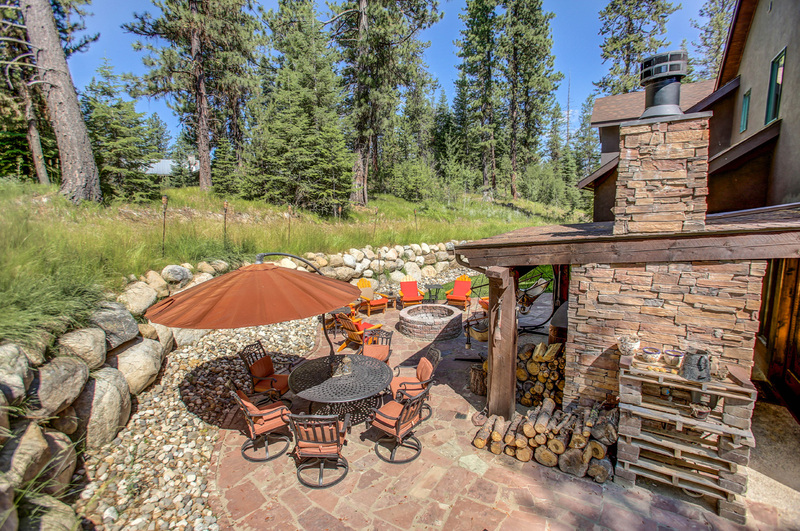 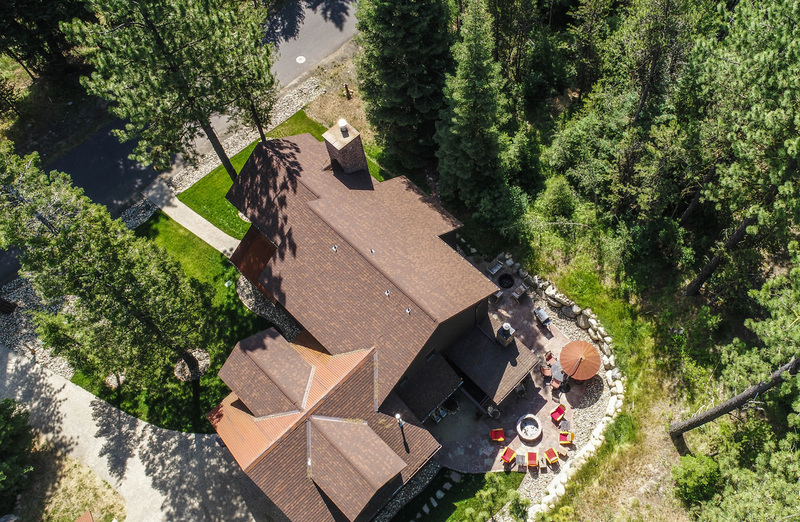 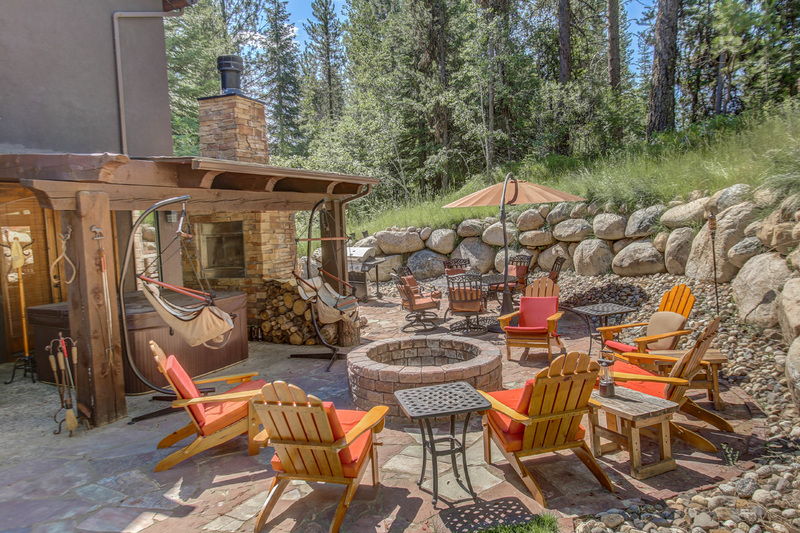 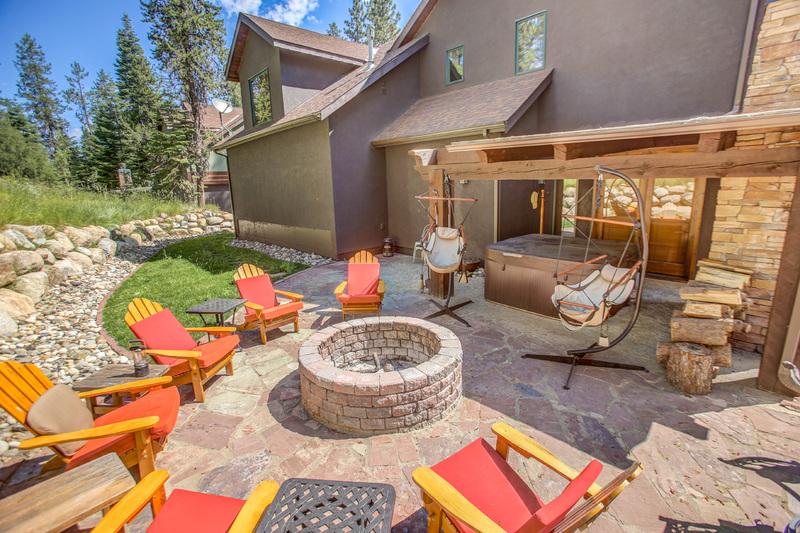 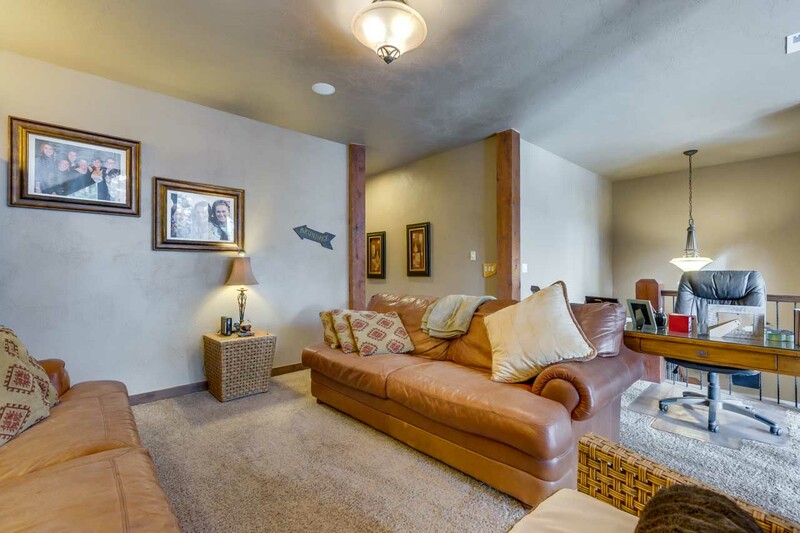 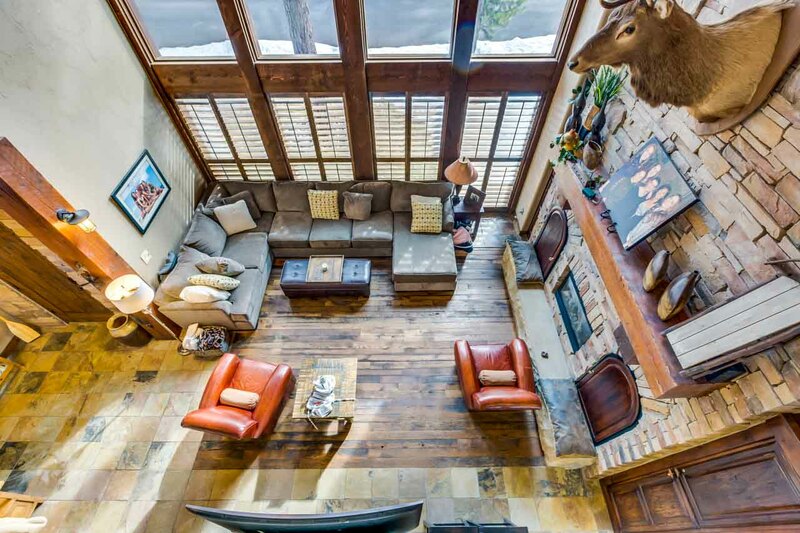 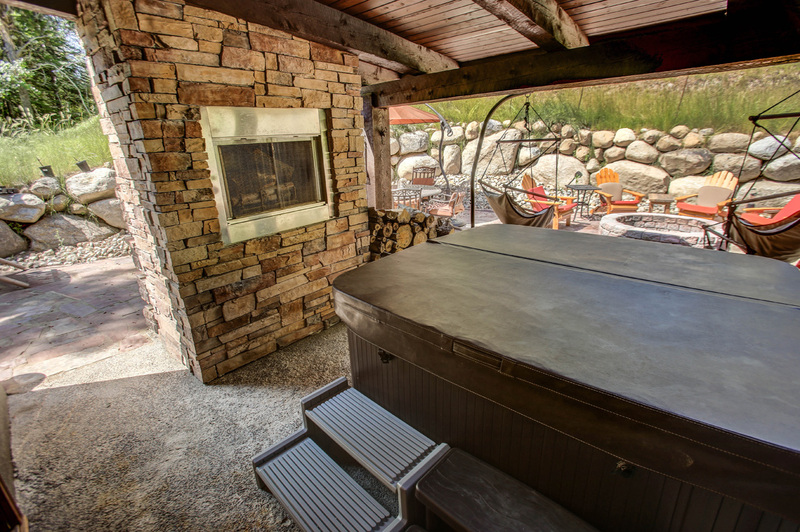 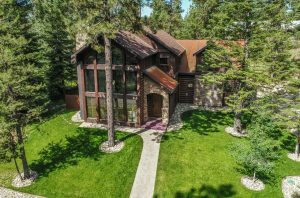 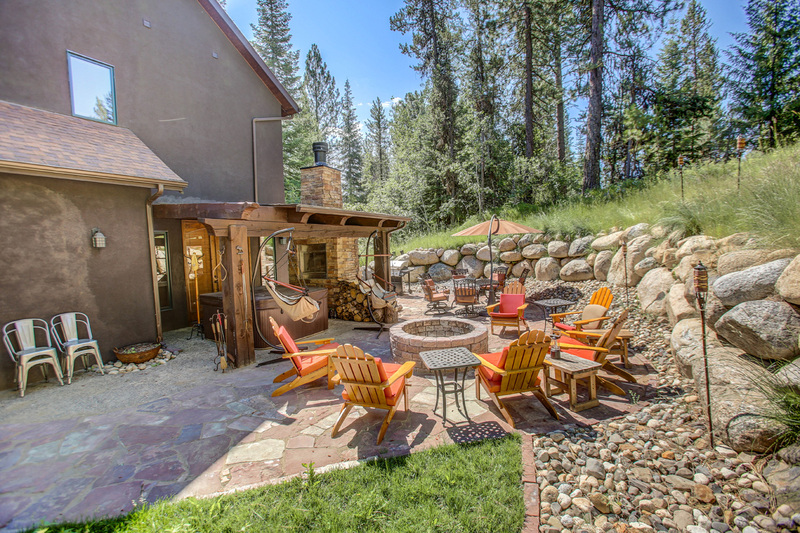 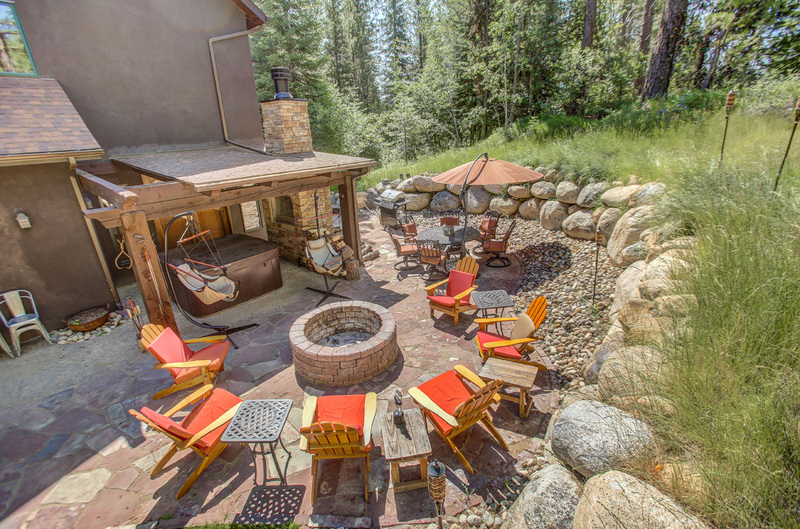 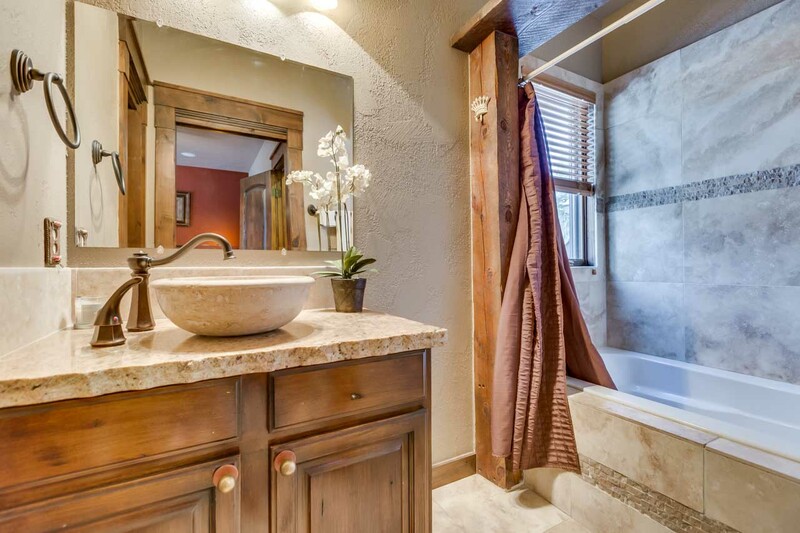 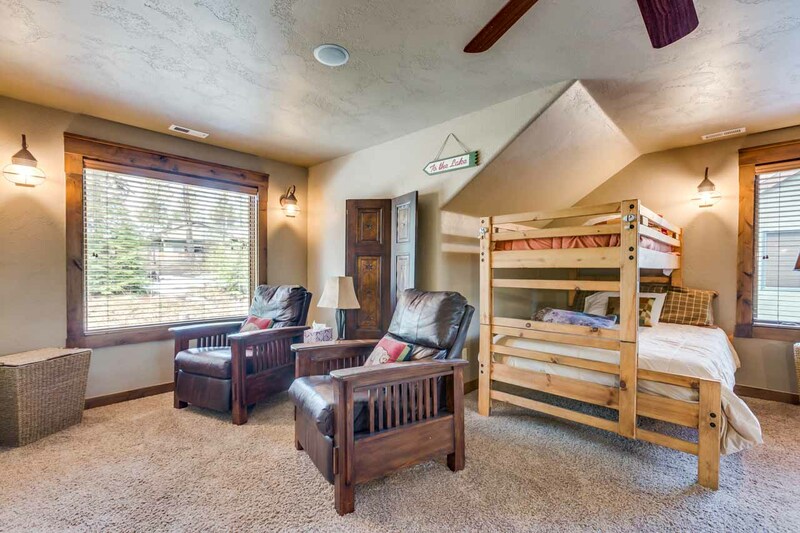 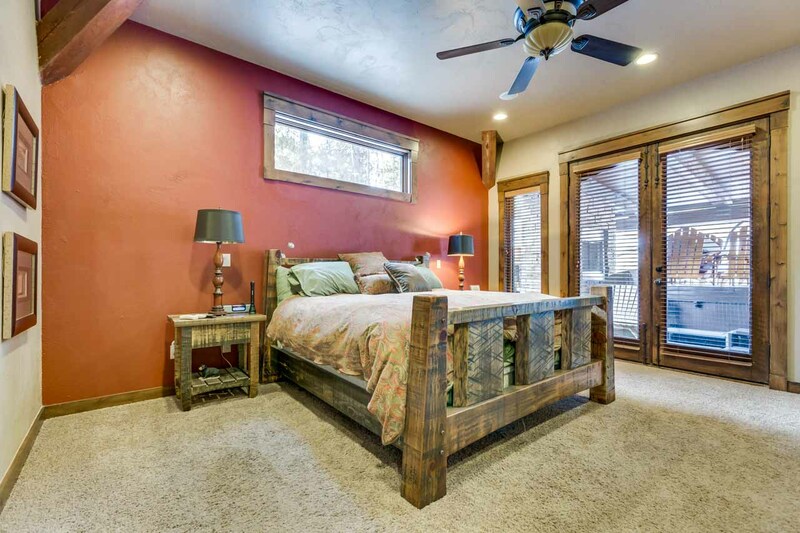 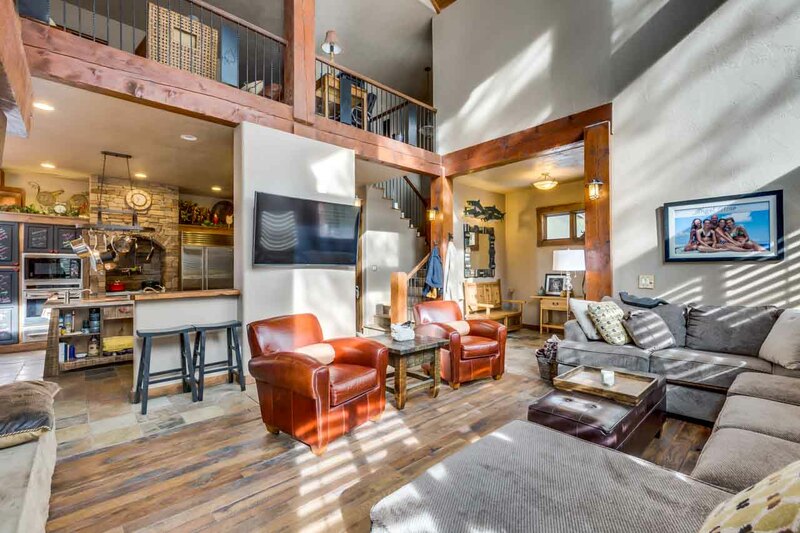 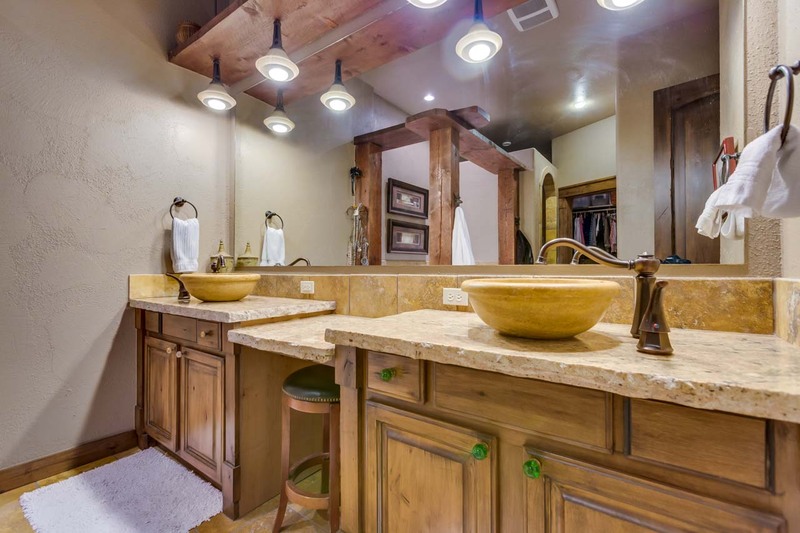 Located close to town, yet tucked in the trees with a sense of space while your sitting around the amazing flagstone fire pit OR soaking in the hot tub in front of the outdoor fire place. 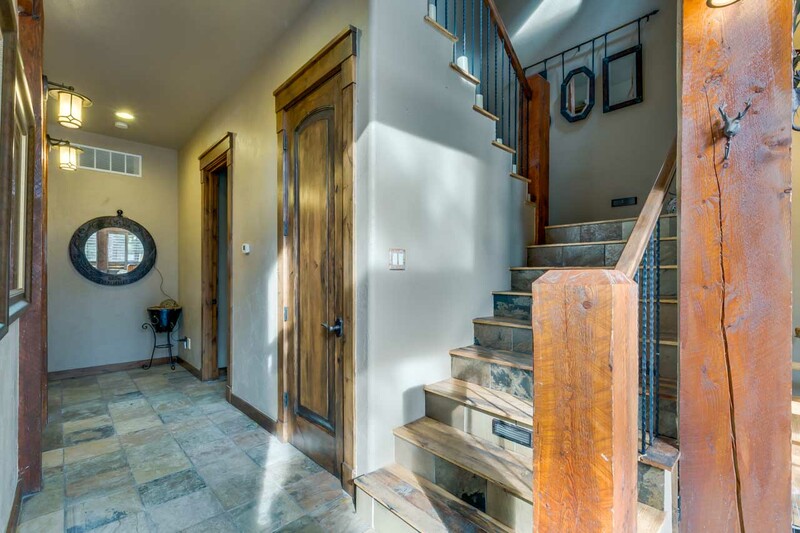 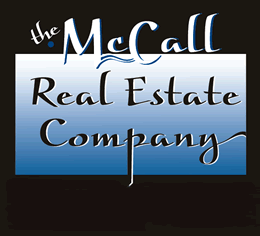 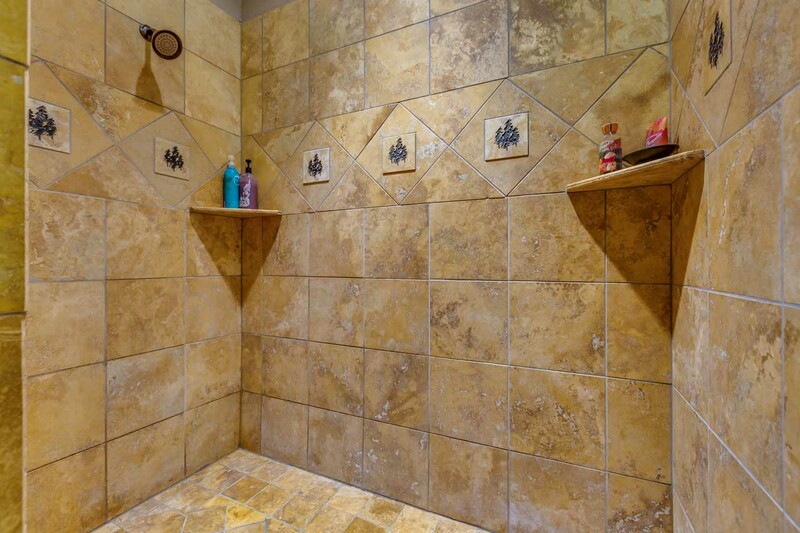 This home has everything your looking for, please contact now for more information and to schedule your private showing.